Rolling Stone published a new interview with Robert Kirkman this week .One of the subjects that came up during their conversation was the fact that the Game of Thrones TV series has now outpaced the books it’s based on. The HBO series is now running on outline notes that George R.R. Martin provided them in the event this happened. A week or so ago a major revelation was dropped on viewers regarding a fan-favorite character, and many have commented they would have preferred to read that twist first. Of course, The Walking Dead (show) has gone in several different directions than The Walking Dead (comic) as it is. 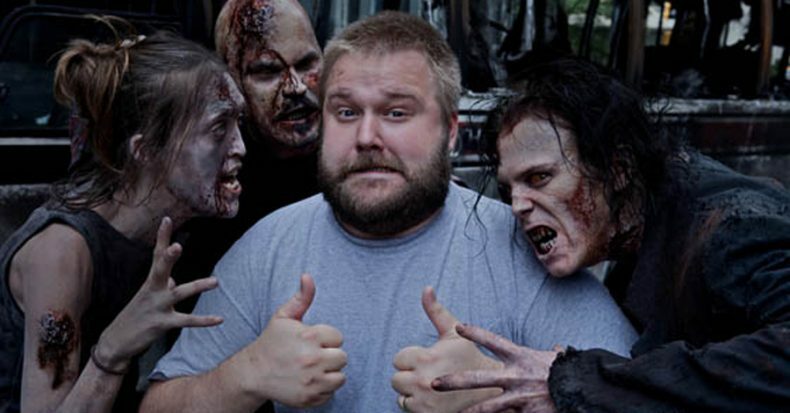 The show could conceivably find a way to survive without Kirkman’s guiding pen, but at this point, with several seasons’ worth of material left to mine and new chapters coming out monthly, it would take the man’s death to make this a real concern.